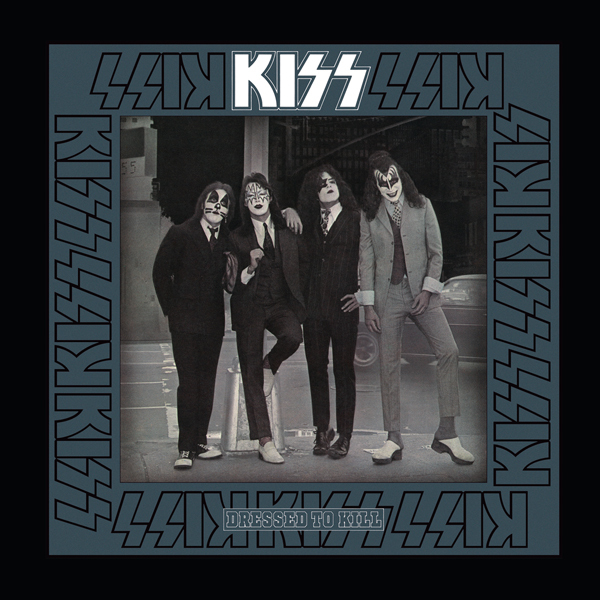 Recorded live April 2 – August 28, 1977 and in the studio September 13-16, 1977. 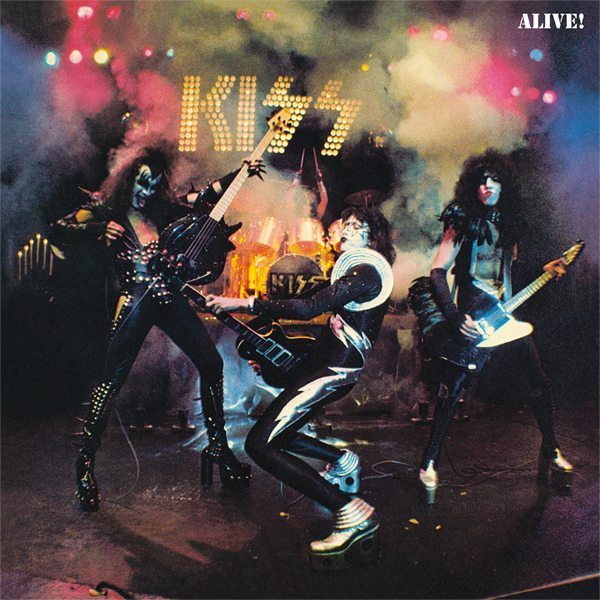 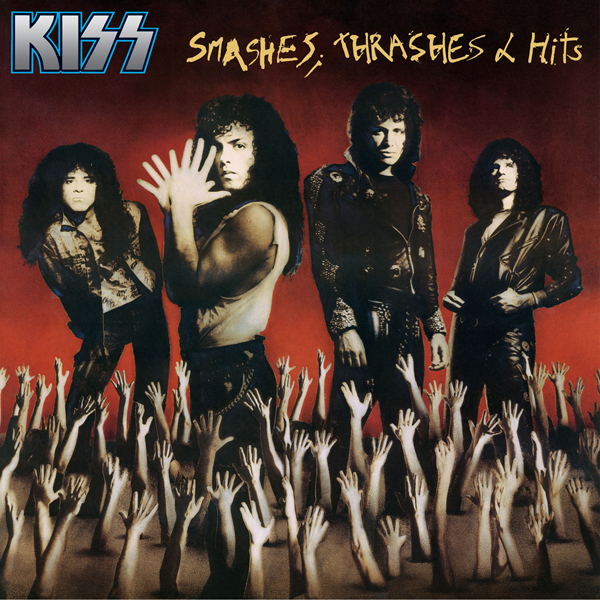 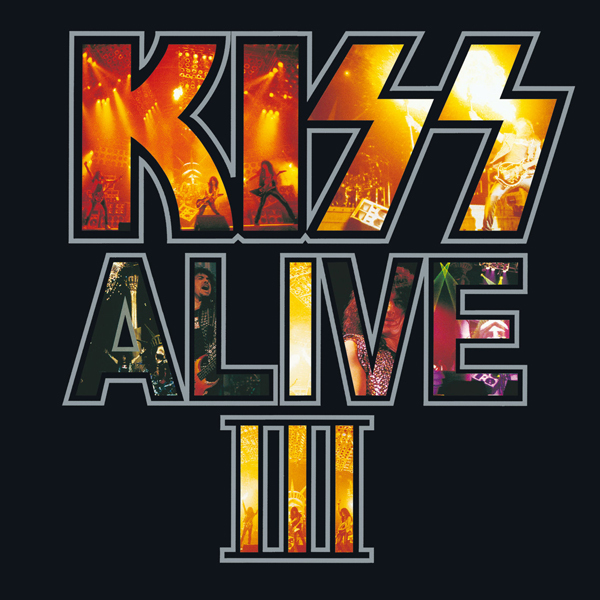 Alive II is Kiss’ second live album originally released in 1977. 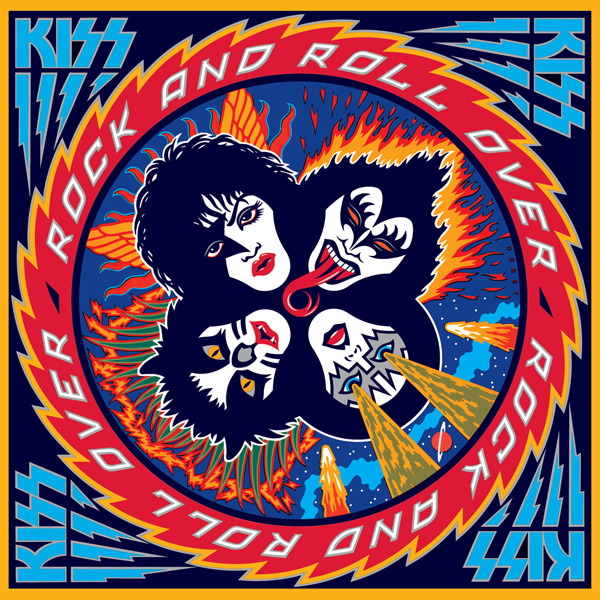 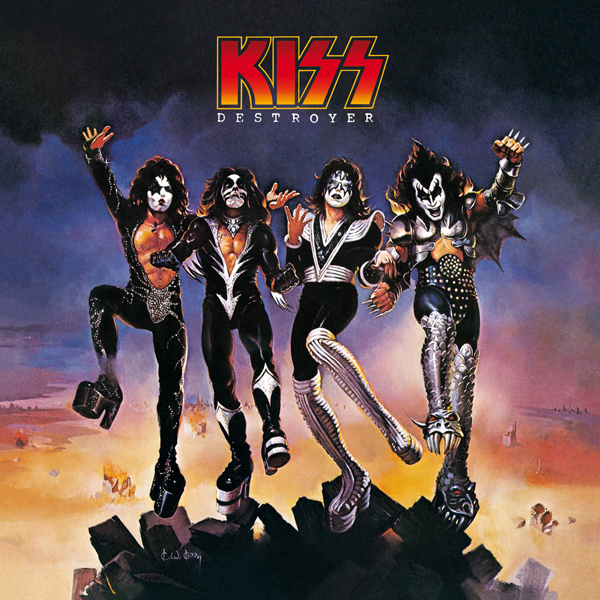 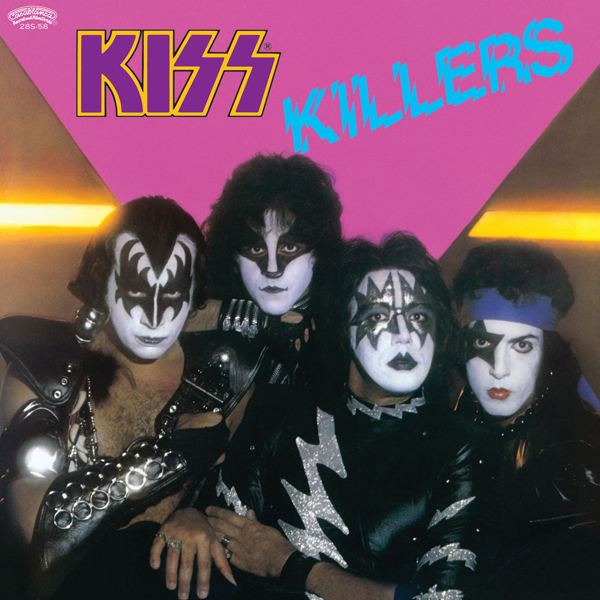 The group cover titles from their three recent albums: Destroyer, Rock and Roll Over, and Love Gun. 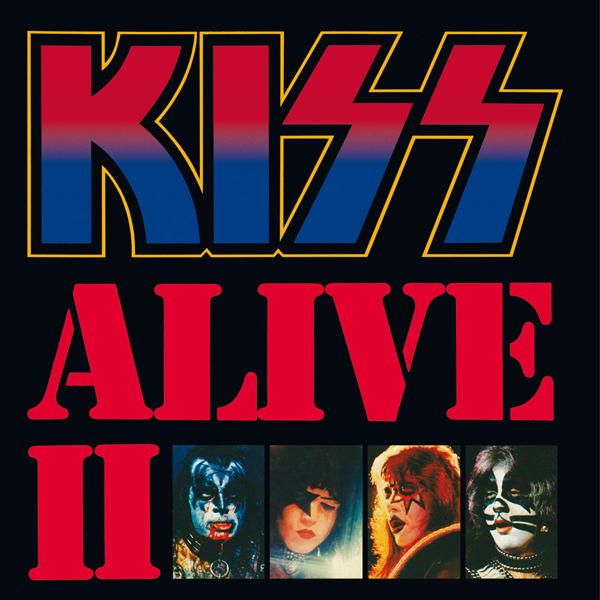 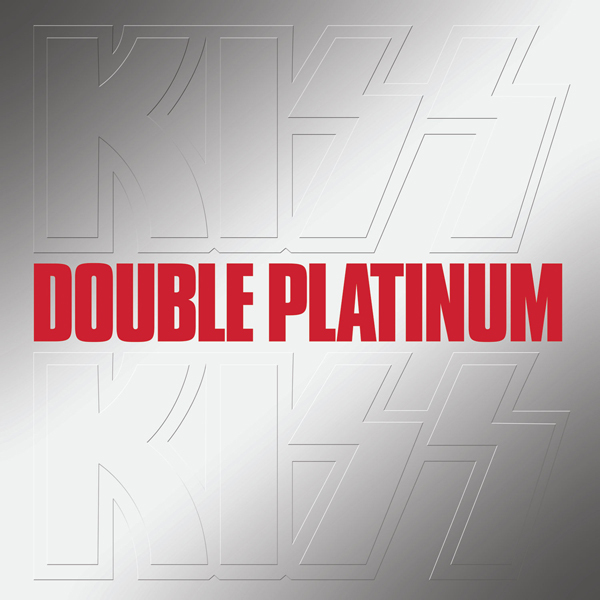 Alive II made it to number 7 on Billboard‘s 200 chart in 1978.